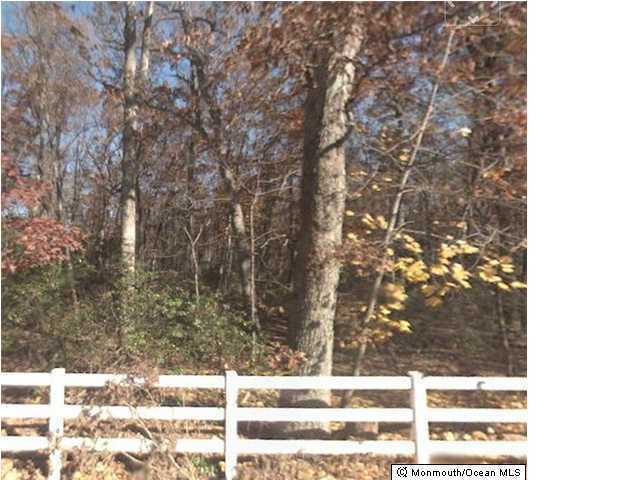 Beautifully wooded 2.01 acre home site. 250 LF of road frontage. Lots of room to build your dream home. Survey on file at office. Call for further details. Directly next to 3910 Herbertsville Road, YMCA across street. Principal of corporation is a licensed NJ Realtor.